Of course, buying a new car isn’t the best way to find the right price point to save you money. BMW are great cars if you are looking for a car that offers long term reliability, which means keeping the car until it stop working. The Pre-Owned BMW Cars For Sale in Alexandria on average have been driven around 12,000 miles per year. You may often see BMWs with over 100,000 miles because the car was well kept and it had little to no accidents. The cars also met the required routine maintenance schedules on time. By following these steps, it can allow the new used car owner tto easily drive another 100,00 or more with no problems, while keeping up with the continuous maintenance. Other pros of buying a used pre-owned BMW is that you are getting more than just a very nice car, you are stepping into luxury territory. Luxury cars give you the option to have nicer materials – like a walnut wood trim or aluminum inserts. The engines on the BMW are often larger and have a lot more power. Can you ask for more with such a great deal? The old tell of the losing a huge chuck of money on depreciation of a newer BMW versus being the 2nd or more owner not taken the depreciation hit. As a new owner of a luxury BMW you will also have access to loaner car, that is usually free while you are having your car serviced. 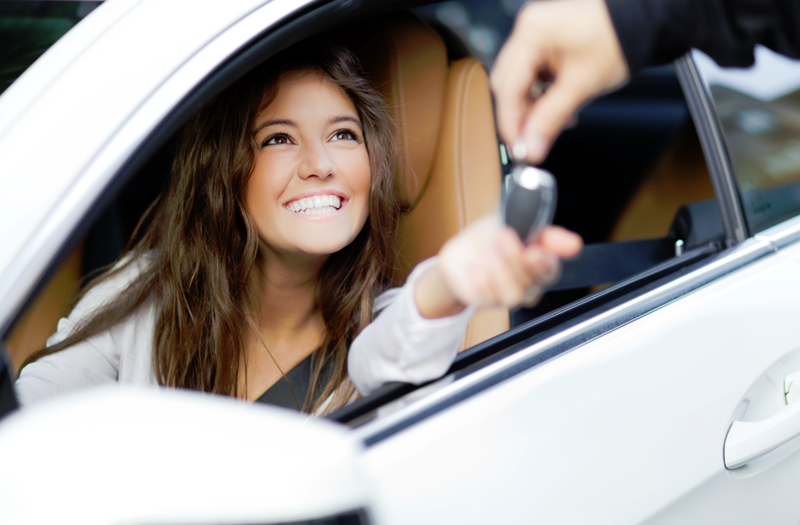 Expert Auto wants you to call us at (866)429-0970 so we can help you find the right used BMW. Pre-Owned BMW Cars For Sale in Alexandria will find help you look at the pros and cons of buying a luxury vehicle.